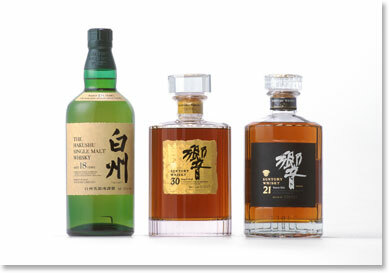 From Japanese blends to new high-tech apps, db surveys the whisky landscape and runs through some emerging trends. Events like the Whisky Lounge London Festival 2012 give an opportunity for brands, producers and enthusiasts to discuss emerging trends and showcase their own unique twist on the whisky blend. This year’s Whisky Lounge event was no different as it threw up interesting talking points like the launch of the London Whisky Distillery; the unveiling of the Belfast Whisky Distillery’s Titanic Whisky and details of a new whisky-finding App from Mark Thomson, director of Dramatic Whisky. Added to this, Jameson showcased their new trends in Irish whiskey and The Tweeddale Blend was also on show as one of the only independent blended whiskies available. It meant that the drinks business was able to gauge the current whisky market and assess some likely trends to emerge in the next few years.